The RX-11 was the first digital drum machine made by Yamaha. It was released in 1984 and features 27 drum sounds. Each drum sound is a PCM sample coded at 12-bits resolution. The low bitrate gives the RX-11 a raw punchy sound typical of the 80s drum machines. The RX-11 has been used by some high profile artists, among them Erasure in the mid-80s for their first album's tour and more recently Aphex Twin, who used it one of his track for his album "Syro". We sampled the RX-11 in 32-bit, hence the HD (for high definition), to capture the raw output of the machine. 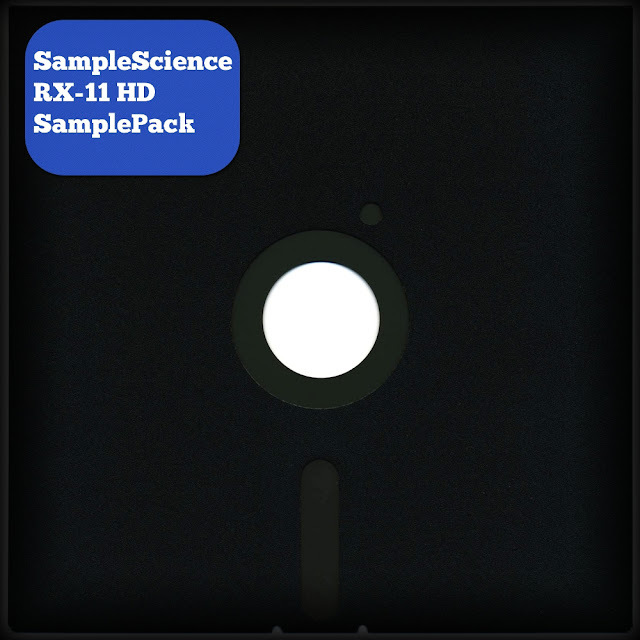 Also provided are 16-bit and 24-bit versions of the samples at a 44.1kHz sample rate. Ad a little bit of reverb are you're in synhtwave, retrowave, and synthpop territory.